Tangata tango orchestra consisting of four musicians and singer Jeannine Geerts, are many years specialized in Argentine tango. 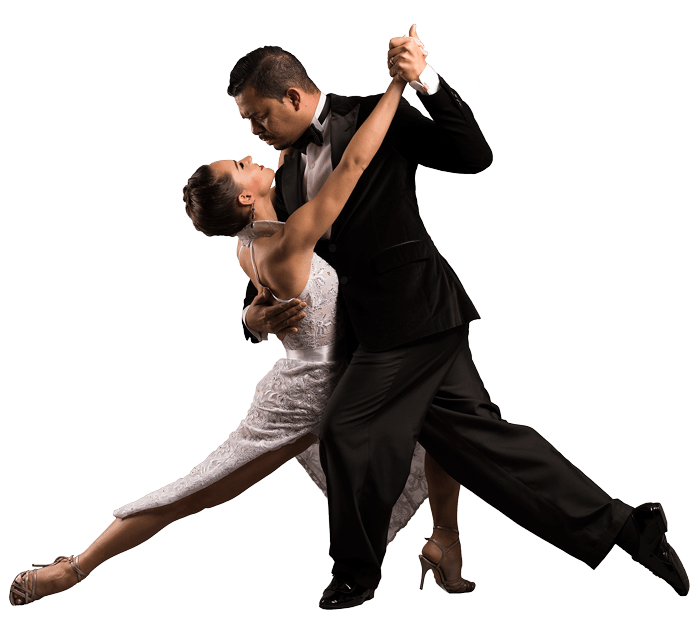 They express in their own way the tango music of tango maestros such as Piazzolla, Plaza, Pugliese, Troilo, Salgan, Cobian and more. Besides playing, this tango orchestra owns tango compositions written by the pianist of the trio. In 2008 she won, Margreet Markerink, the first Choclo composition prize for new Argentine tango music. Tangata has played on many stages, from tango festivals to concert halls, from Tuscany to Buenos Aires. A trip to Buenos Aires made it possible to meet among others maestro Horacio Ferrer and to act in the heart of tango. Tangata has released two CDs: “Mis cosas favoritas” and “Historias del Sur”. Sadness, melancholy, but also exuberant and driving rhythms make the performances a feast for the ears. Shows with live music and dance! Tangata and Carlos & Mirella form the perfect match! With dance, live music and singing, the Argentine culture comes a life at your event. A combination where musicians translate their hearts into music and the dancers translate their music in dance and emotion! Would you like to book Tangata and Carlos & Mirella for your party, company, restaurant or other event? Feel free to contact us and ask for the possibilities!